This introduction will not discuss what is Excel or spreadsheets, we assume that you already know, if not there’s an explanation in this article. 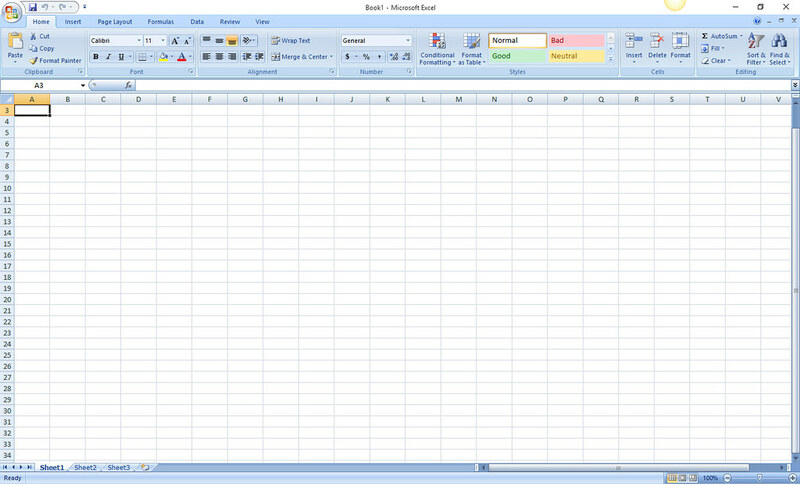 We will only show you what you see when you first start or open Excel. We also decided to make Excel 2007 and 2010 as one tutorial combined because there’s only a slight difference in their interface compare to the latest Excel 2013 and 2016. We will take the screenshots side by side with this two version of excel to better understand. 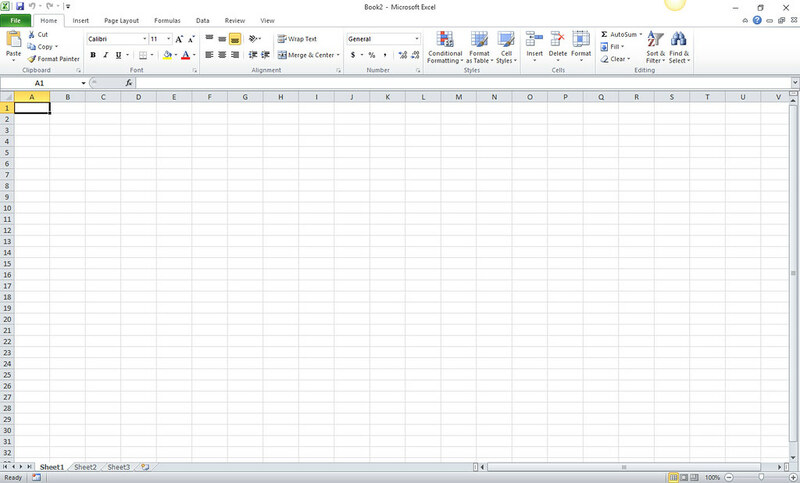 To start this course lets take a look what you see when you first open Excel 2007 and 2010, See the screenshot. To enlarge click the image. You will notice the difference in the placement of the controls specially the Ribbon, if you don’t know what is the ribbon, it is the set of controls placed in several tabs located at the top of any MS Office application starting Office 2007. Take a look the difference of Ribbon of the two versions of MS Excel. Next that you need to know is the control placement and parts of excel window. How long will it takes for beginner like me to complete this free course.